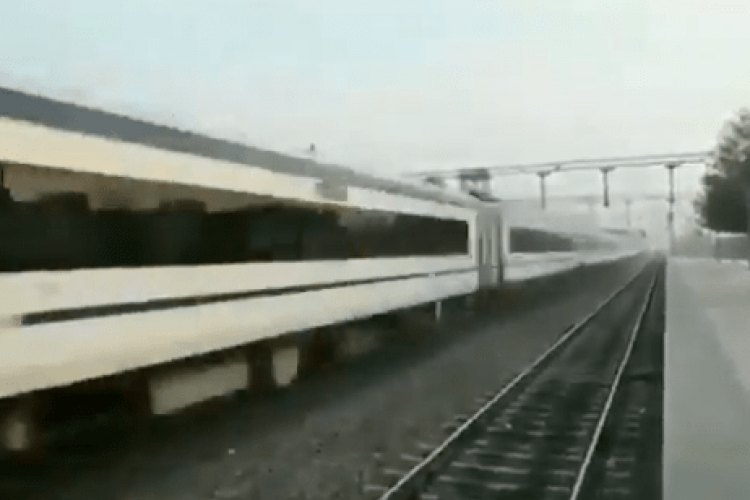 Vande Bharat Express is the fastest train of India and Railway Minister Piyush Goyal shared its video on Twitter to show its plane-like speed but got trolled by the users and Congress. After the video was posted, Congress slams, "Only thing traveling at lightning speed is Mr. 'Ghotala's' lies.' While users called it the magic of fast motion editing, BJP supporters asked people to travel themselves to know the truth.